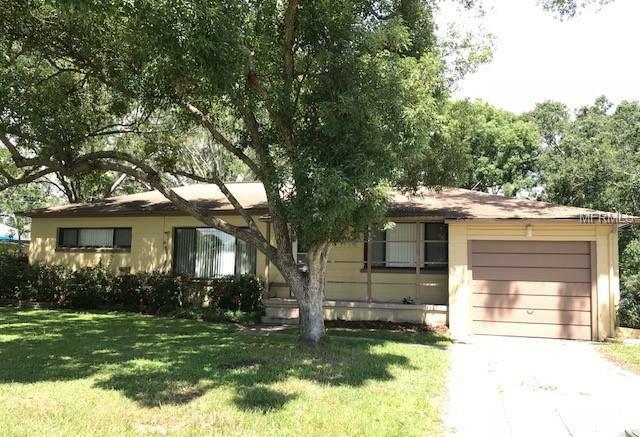 See if this will be your new investment, this unique ranch style home features 3 bedrooms, 2 full baths, spacious and open kitchen with lots of cabinet space, good sized rooms, lots of windows to allow for natural light and large fenced lot. It will take some work to ready this home but has great potential. Convenient to all the local amenities, shopping, restaurants and schools. 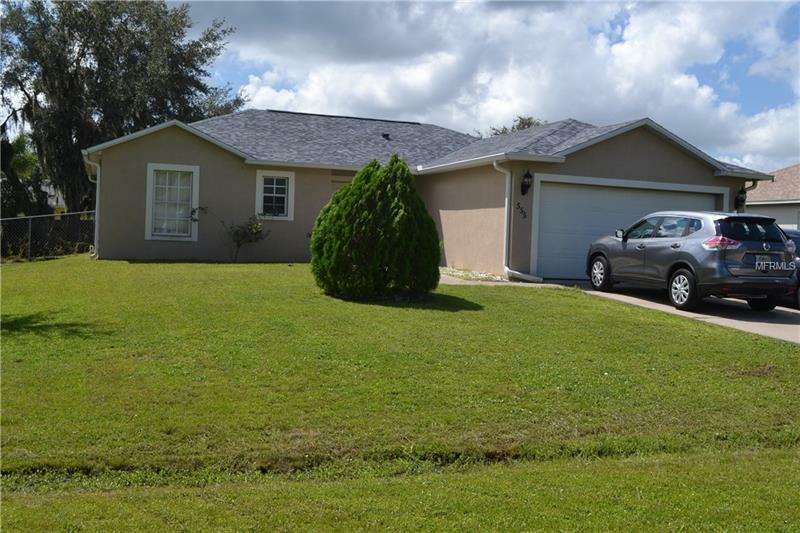 Dont miss this three bedroom one bathroom home located on a large 1/2 acre lot near Downtown Kissimmee. 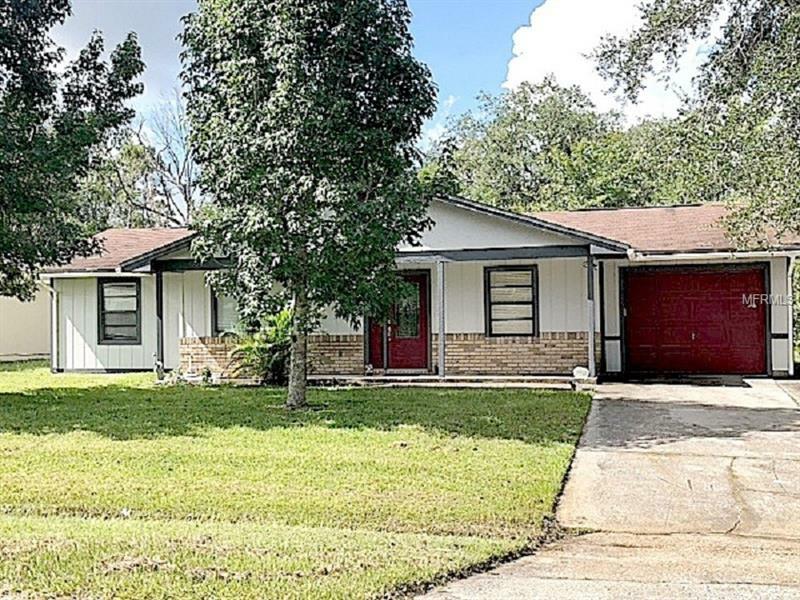 Originally built in 1945, thishome was completely remodeled in 2006 and features 1,100 square feet of living space, inside laundry room, and a 2-car carport with alarge workshop attached. Property is currently tenant occupied. 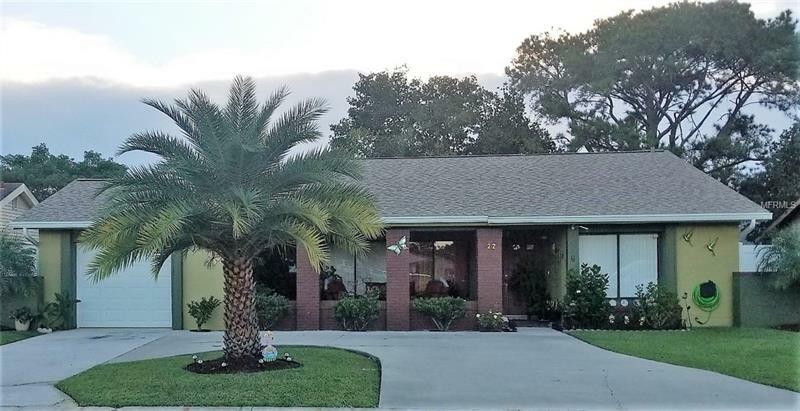 Beautiful property to begin with for a first time buyer, very good located to everything and also is close to the Sunrail of Kissimme which has immediate access. The property is very well kept by the owner since he lives there. PUBLIC RECORD SAYS YEAR-BUILT IS 1936, BUT THAT WAS DEMOLISHED. PRESENT HOME WAS RE-BUILT IN 1975. BRING YOUR OFFERS! MOTIVATED SELLER. 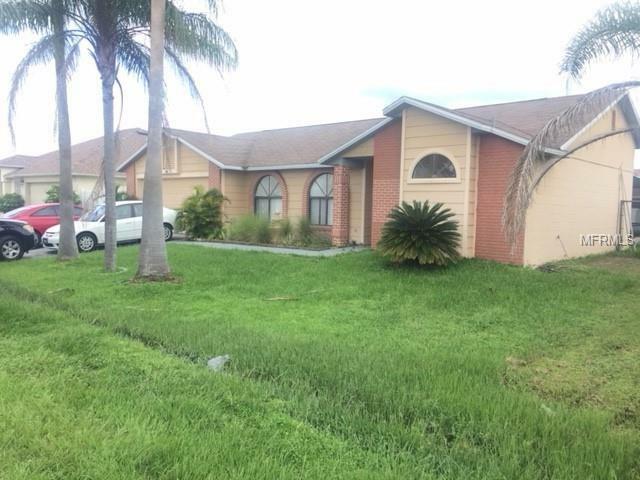 This beautiful property located in the heart of kissimmee it is great for a first time home buyers. 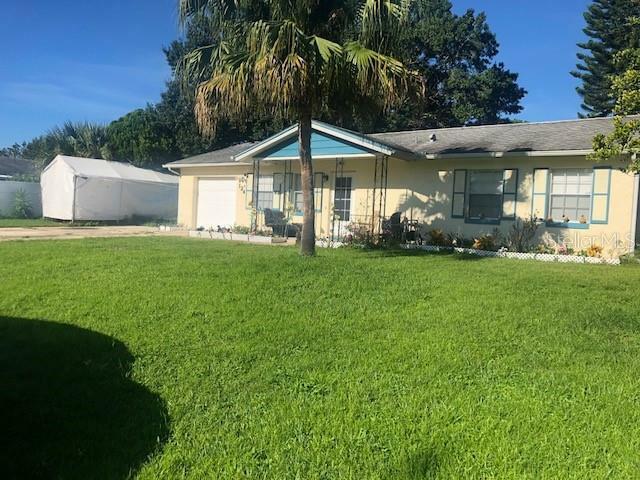 Delightful home in the heart of Kissimmee corner lot offers 2 bedrooms, 1 bath, great room, wood floors, sunny kitchen, spacious rooms and a big backyard . Walking distance to downtown and restaurants. Bring your buyers today!! This is an Investor special!!!!!!!!!!!!!!!!! 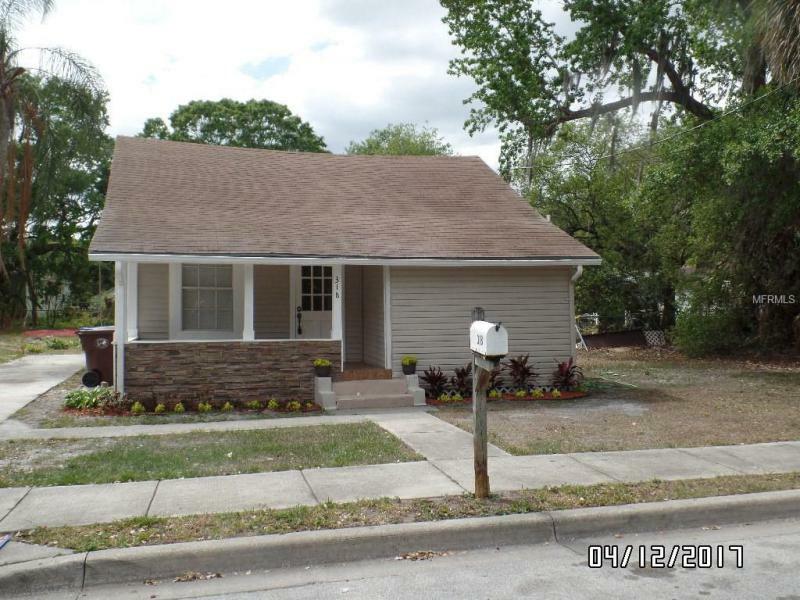 This 3 bedroom 2 bathroom single family home features a new roof and over size backyard. There is a lease in place currently until February 2019. Great starter property for an investor with tenant already in place. 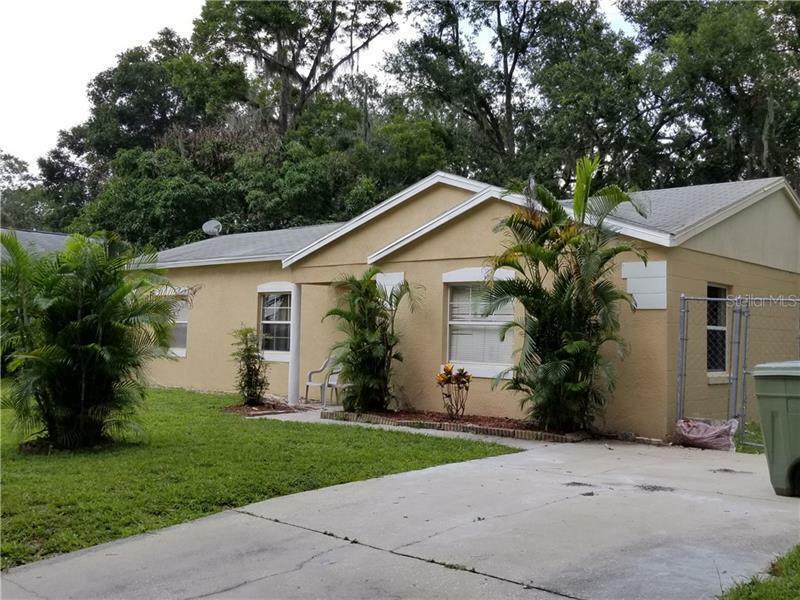 This centrally located home offers 3 bedrooms,2 baths, spacious open kitchen with center island and plenty of counter and cabinet space, good sized rooms and tile floors all situated on a spacious fenced lot. Easy access to all the amenities, medical, restaurants and shopping. Take a look today and see if this will be your new investment. Great 2 Bedroom 2 Bathroom Block House near all major Road and Public transportation. Call Today for a showing. Short Sale. 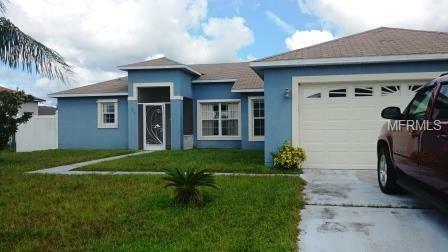 Im calling first time home buyers and investors that are looking for a beautiful home at an affordable price. This home has a spacious eat in kitchen with wooden cabinets, that overlooks the great room. Big master bedroom and inside washer and dryer hook up. This community now has a Medical Center, several gas stations, banks, Walmart, Aldi and Publix for your grocery shopping convenience. Dont miss out. Call your agent today!!! 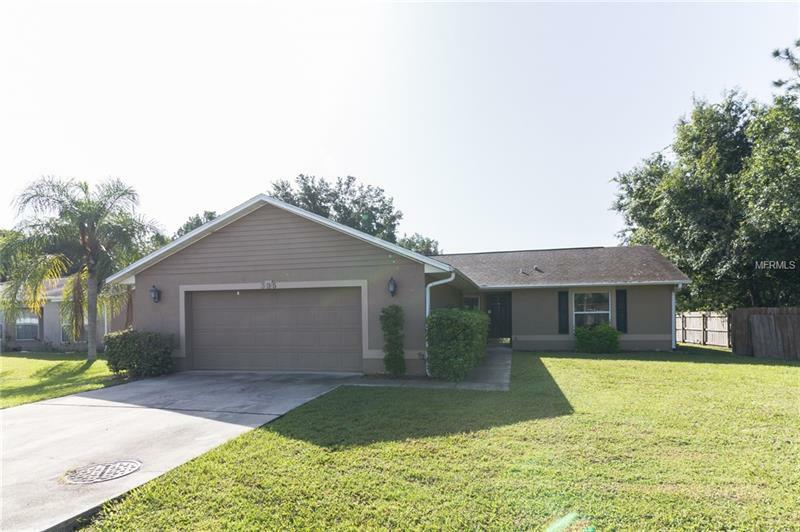 Beautiful 3 bed 2 bath home. 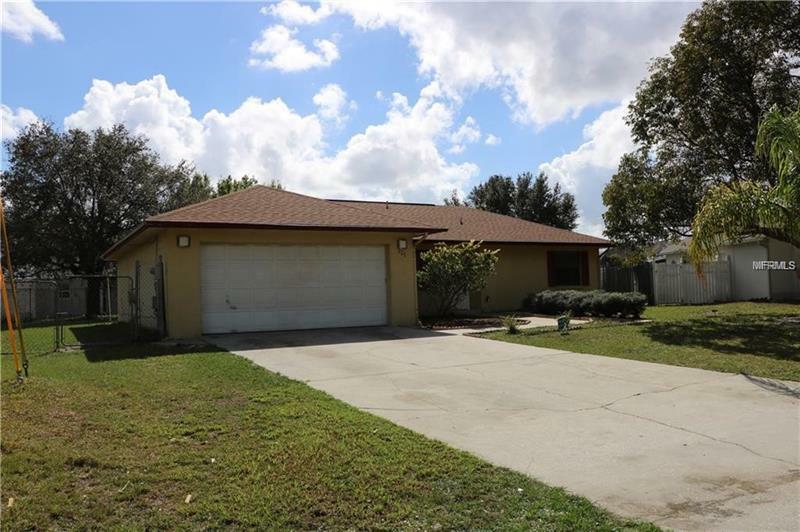 Completely remodel excellent location walking distance to historic down town Kissimmee. Perfect family home close to schools, bus lines, area recreation. Great backyard for entertaining. No association fees, low real estate taxes. Great investment. AVAILABLE in 3-D / LOOK at Virtual Tour Link 1 and click play at the bottom, left side to travel the inside of this Beautiful Home 2-B / 1-BR with POOL in a community with great amenities and facilities near by :) ideal for homebuyers in search of affordable living with a low HOA, but still located near the jobs, shopping and entertainment of the Attractions Area. 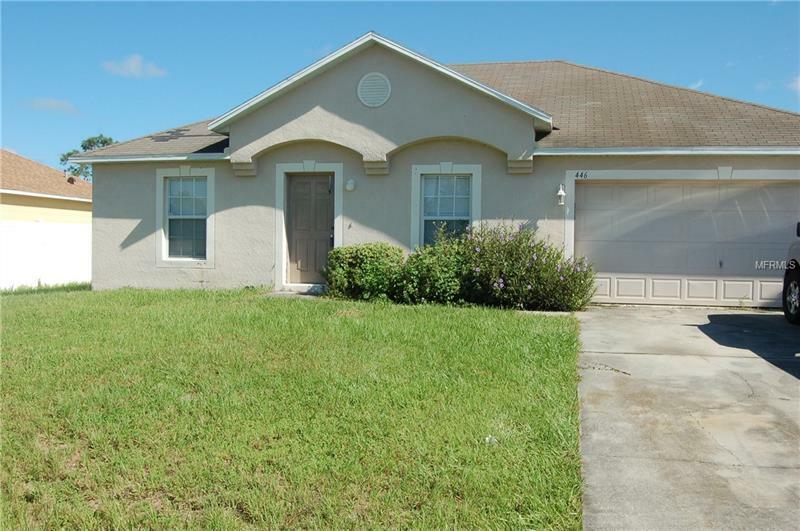 This home is close to bus line , shopping, hospital and schools, and near to the popular DOWNTOWN KISSIMMEE. Great opportunity for Investor. 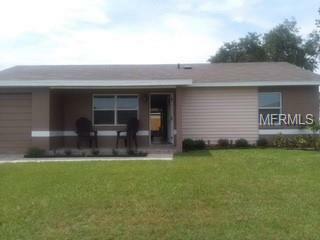 Very nice 3 bedroom 2 bath home with ceramic tile throughout. Formal living/dining room with large eat in kitchen open to the family room. Family room has sliding glass doors leading to the large backyard. Great for adding a screened room and moving the inside out. Split bedroom plan with larger master suite with walk in closet and nice master bath. 2 car garage and ready for a new owner. Spacious 3 bedroom home with a split floor plan. Master bedroom opens up to master bath with double sinks, stand up shower and garden tub. Cozy living room separates from kitchen for excellent entertaining. Family room/dining room combo opens up to HUGE screened in porch which opens up to BIG fenced backyard. Property is minutes to shopping, restaurants, schools and transportation. Cozy, cute, clean and very well maintained home! 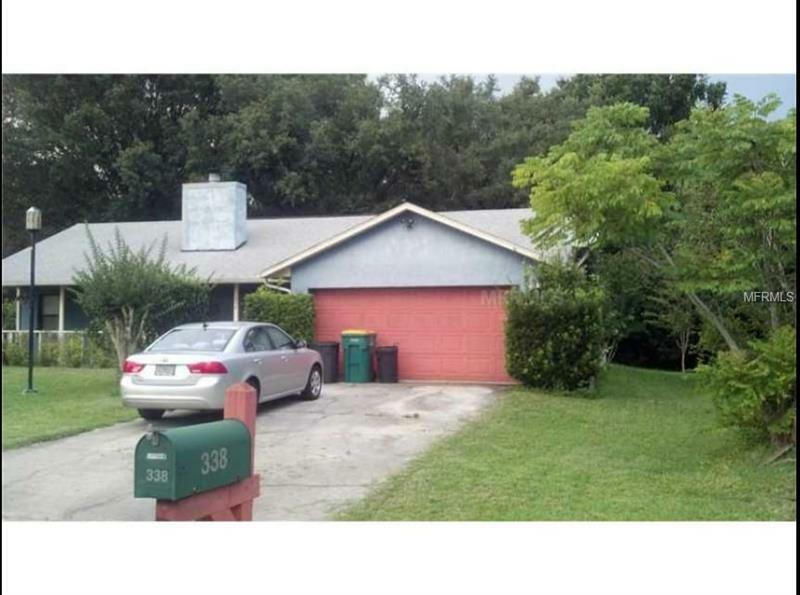 Nice lot with all fenced backyard has a beautiful oak tree that gives it that warm feeling of ownership. Only 6 month old roof! Just bring you stuff because this home is move in ready and you will not need to spend anything on repairs or updating for a very long time! 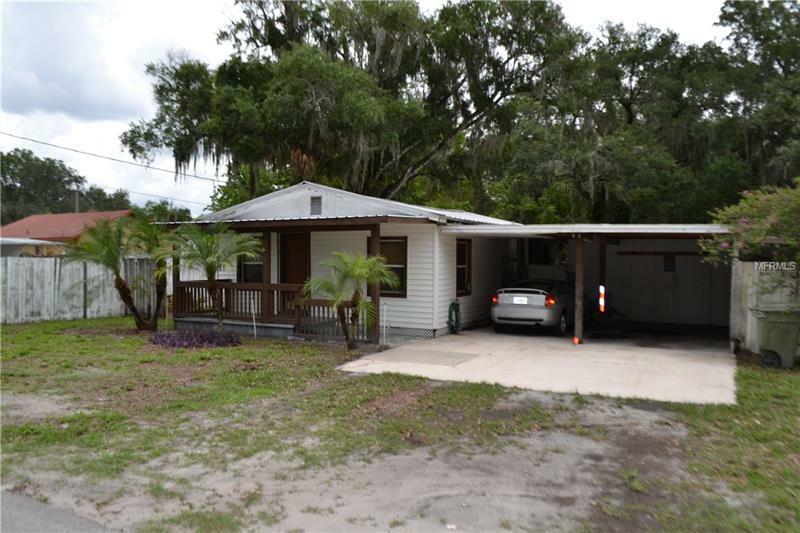 Priced to sell, this will be a good starter home or investment! Excellent property for first time home buyers. Completely remodeled. New roof, new a/c, new landscaping, new fence, new doors and new windows. 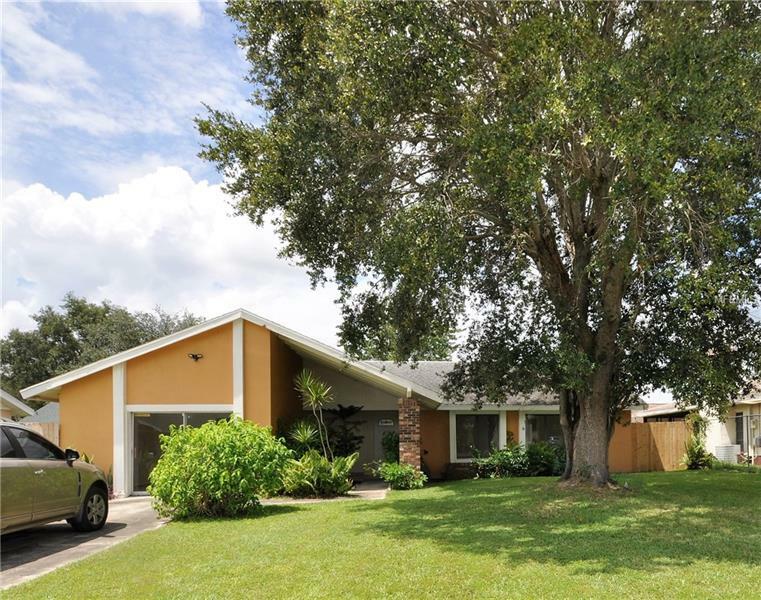 Great neighborhood and great cul de sac location. All MLS information should be verified by Buyer. 3/2 home near public transportation, schools, shopping center, hospital, etc.